Just the facts, ma’am…just the facts. 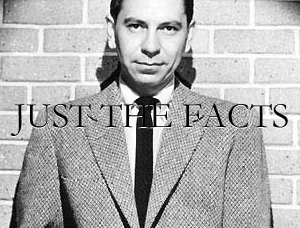 Happy Throwback Thursday and a reference to Joe Friday. We finally get back on track this week and bring you your regularly scheduled Wu News. What else? Let’s listen….